It’s a historic day. 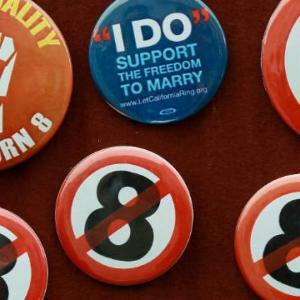 Good riddance, “Defense of Marriage” act. Felicidades to all of our LGBT friends and loved ones!